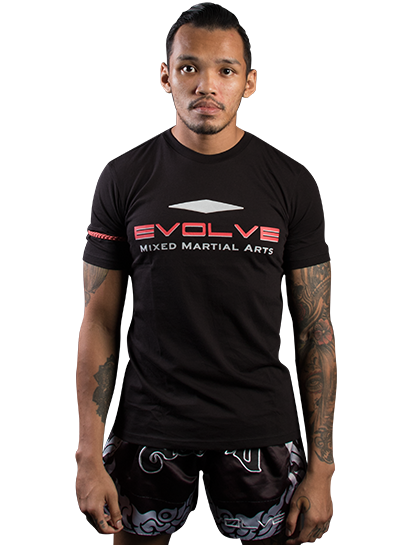 Amir Gani is an Assistant Instructor at Evolve Mixed Martial Arts in Singapore. 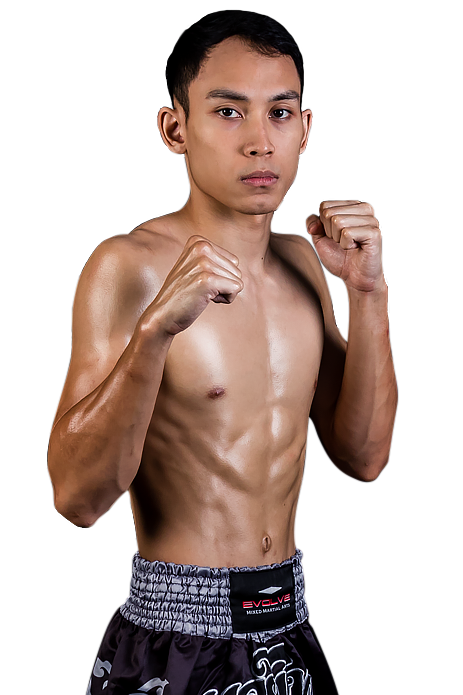 He has fought Muay Thai professionally all over the world, including living and fighting in Thailand. 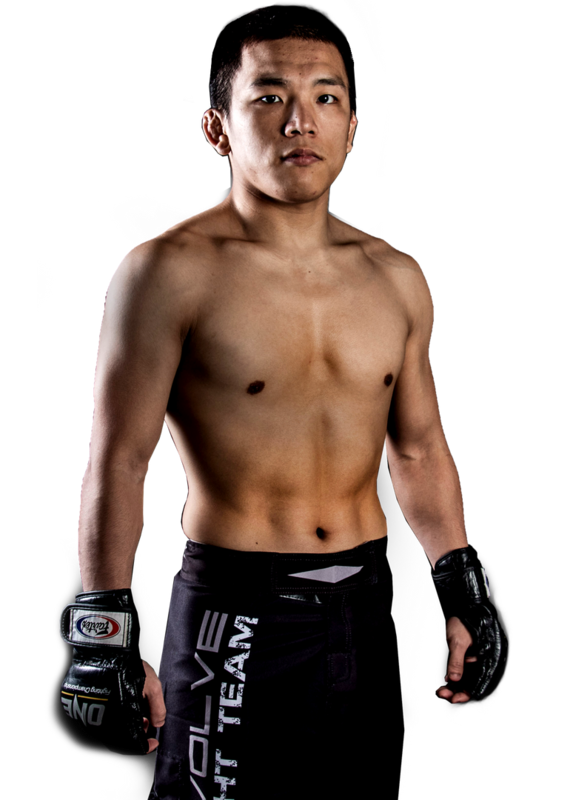 As a certified Muay Thai instructor, Amir has taught Muay Thai in Singapore and New Zealand. Amir is passionate about passing on his Muay Thai knowledge, as well as his love for the martial art, to his students. Amir is a FISAF Certified Personal Trainer.